Comprehensive care with an internationally recognized Pierre Fauchard Academy dentist. Thanh Dung "Rochelle" Nguyen D.M.D. A D.M.D. 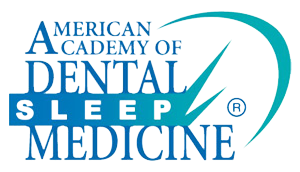 distinction implies dental mastery for treating an entire individual, not just the smile. Thanh Dung "Rochelle" Nguyen D.M.D. factors both non-dental health and genetic factors from the neck up and empower patients to make superior decisions to improve their health. A flawless treatment record and patient-centric philosophy earns her an advocating following among local and out of state patients, as well as international recognition among peers. She embodies values and techniques she teaches her many students: gentle dentistry that is safe and effective. Her motto? A smile is a gift in any language. 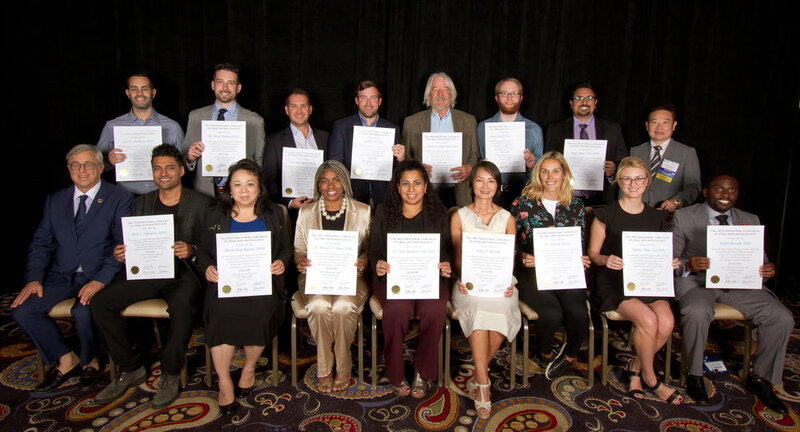 Dr. Rochelle Nguyen receiving the prestigious fellowship award at the International Congress of Oral Implantologists in Las Vegas on Sept 28, 2018. 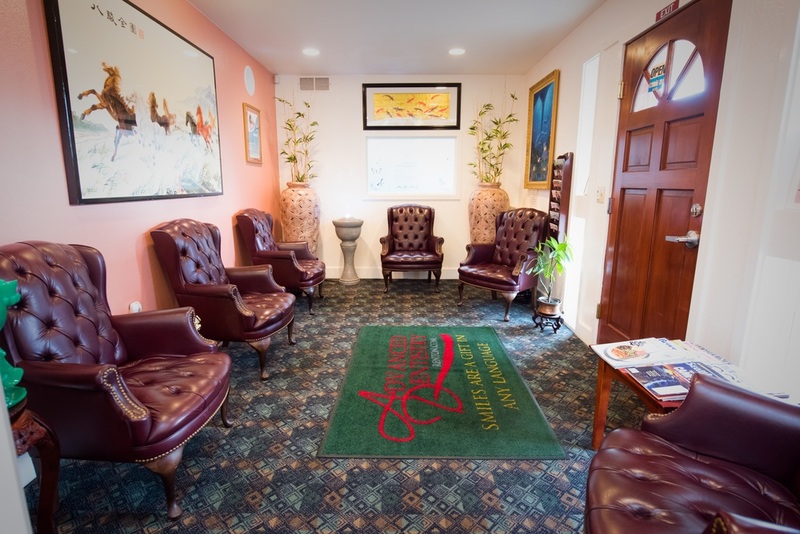 Premium seating and a decorated interior creates a safe and relaxing environment. 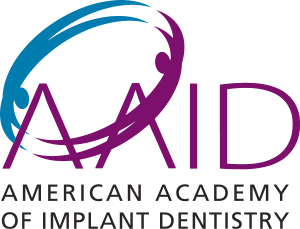 Ask our experienced front desk staff anything from appointments, to procedural estimates, to insurance coverage/maximization, and or financing. They can help you get treatment you need at reasonable prices you want. A sterile yet comfortable environment featuring high tech and the most pain-free equipment and techniques available. Every room has a slightly different flair. You may have a chance to choose your preference. 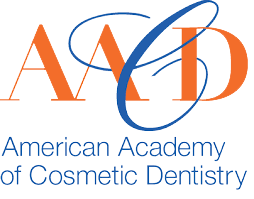 3D HD imaging allows early detection and or treatment of cavities, or used for planning restoration procedures. Orthopos XG 3D delivers less radiation to a patient than if he/she were to run across any football field on a sunny day. 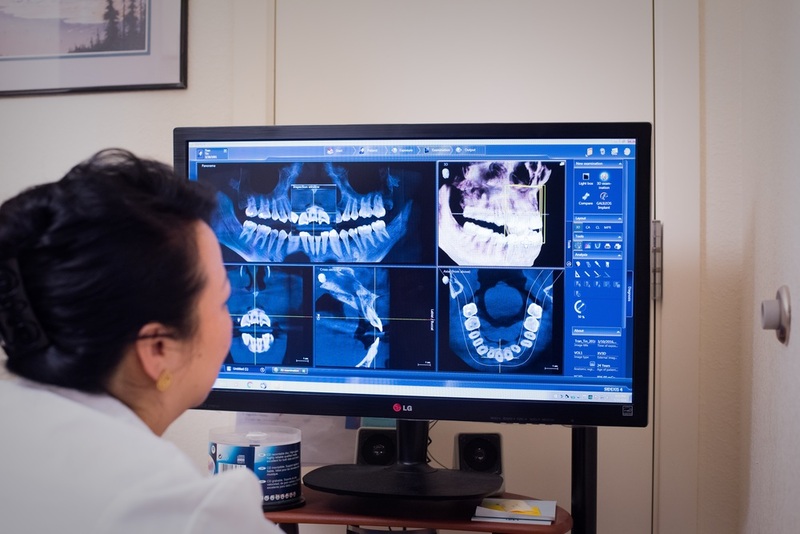 Dr. Nguyen receives easy-to-use actionable data to execute dentistry safely and effectively, at the lowest radiation levels possible. Accurate current condition assessments give clients precise reconstruction plans that yields the most cost-effective and risk-free outcome. The MC XL is CEREC's premium package consistently yielding more consistent precision and tighter fits than human ceramists and other CEREC fabrication units every single time. 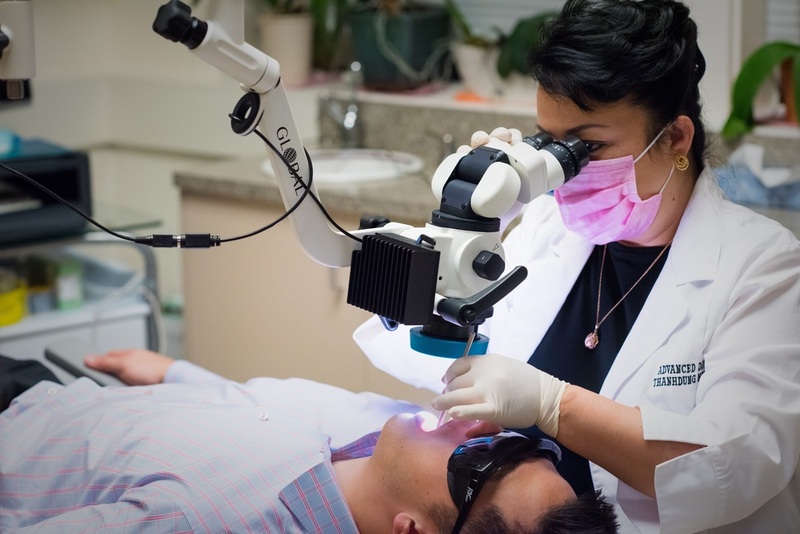 An HD digital microscope gives Dr. Nguyen a precise diagnosis and find problem areas missed by others. 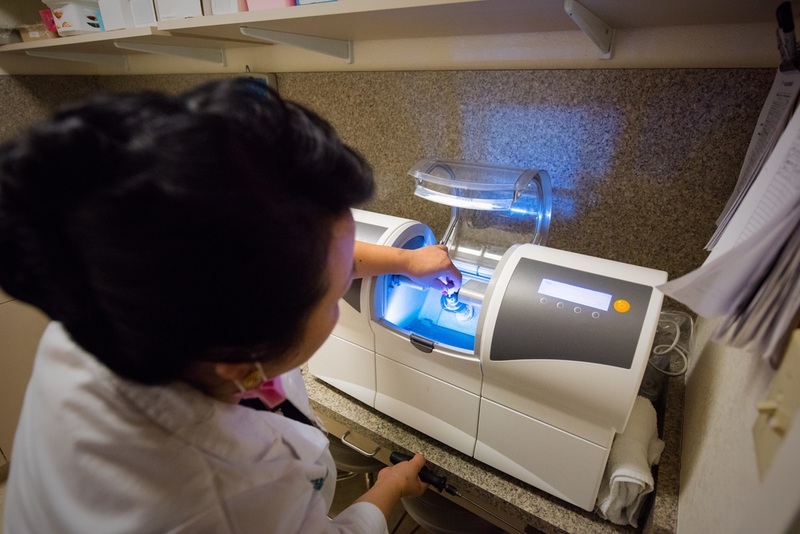 We update our facility with the latest in dental equipment and material science because of it's long term benefit to our patients. Not only will patients find the experience pleasantly unique, but also financially beneficial. The cost of technology is easily offset by the radically lower long term healthcare impact to the patient. The healthier you are, the happier we will be. Often times, Out-Of-Network costs are lower for patients, which offset and minimize your out-of-pocket expenses. Not everyone works for a big company or subscribe to dental plans. In addition to CareCredit & CareCap, you may qualify for a 10% discount. We accept most insurance plans. Please contact our office to ask about your plan. Major credit cards accepted: Visa, MasterCard, American Express, Discover, most HSA & HRA, etc. and pay online! Extended term options encouraged through the following parties: Click below or contact our office today. Embark on your journey to a healthier smile and a confident you.